All of our Little Gators work hard and love to be here, and they always welcome new friends. 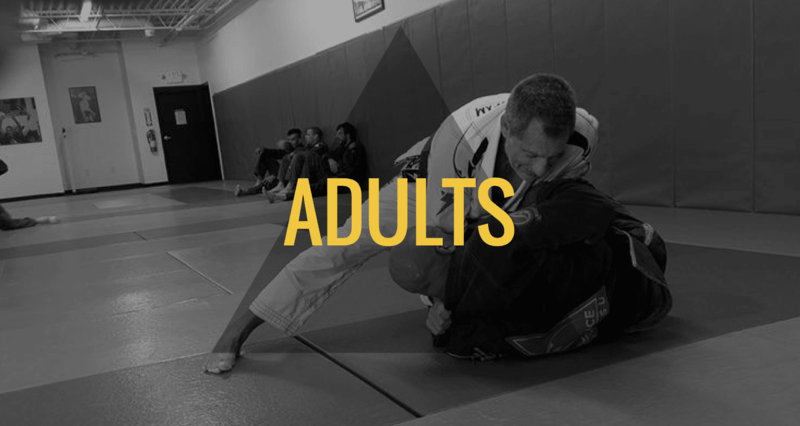 Bring your child to our gym to learn this beautiful art called: Jiu-Jitsu. Does Your Teenager Need Help Becoming Their Best Selves? 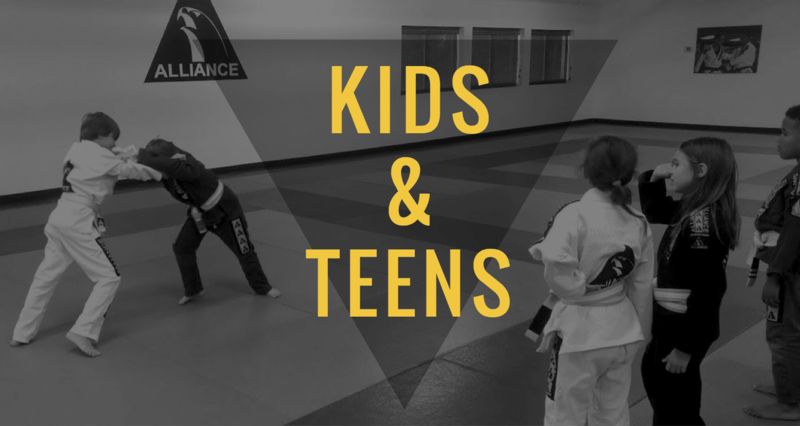 Instead of giving into the moodiness and attitude, take them to our martial arts school instead! The thought of having to defend yourself against a bigger, stronger assailant might be scary, but BJJ is designed to help you overcome your fears. 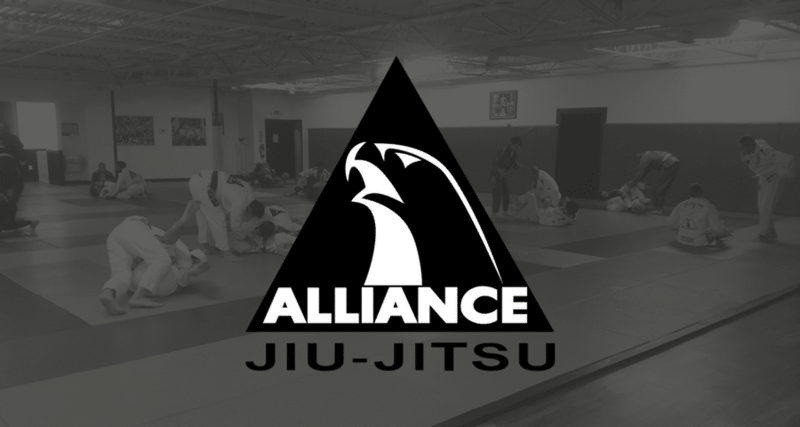 By teaching students to take the fight to the ground where they can use chokeholds and other effective techniques to defend themselves, BJJ helps leverage even a small body into a huge problem for an attacker.